SP SSJ Broly PUR is so remarkably overpowered, that his only weakness is the fact that he’s the Enemy's primary focus for Rising Rushes and massive Combos. 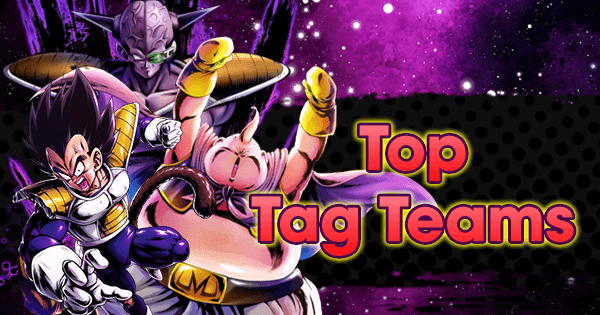 His toolkit makes it hard for Yellow Fighters to counter him, but what's more impressive is that his Extra Move can force switch them out, making him an indispensable member of this Team. 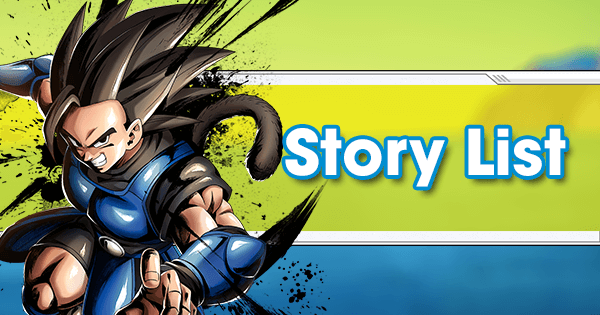 Disguised as a Support type, SP SSJ2 Vegeta PUR is a last-man-standing Fighter with ridiculous Offense and Defense scaling Abilities. His Main Ability Restores Health and increases Special Move Damage by 80% while also drawing a Special Move Arts Card, practically guaranteeing it will land during a Combo. 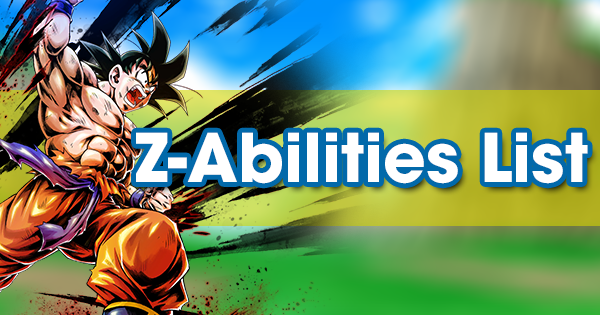 His Z-Ability at 5 stars also Buffs Red Fighters, which is ideal for a Color-Counter setup. Despite being a Red Fighter, SP Saiyaman 2 RED’s Damage gets Boosted for having Purple Teammates through her "Hammer of Justice" Unique Ability. 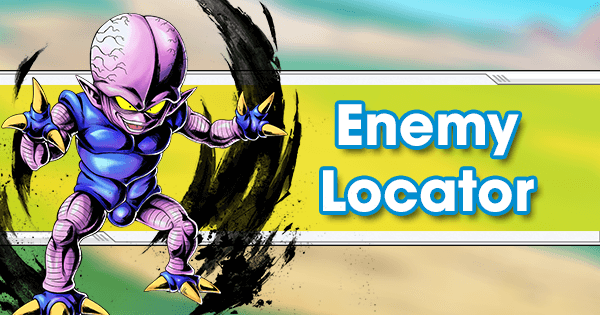 Additionally, her Main Ability further increases her Damage output and lowers her Strike and Blast Card Ki cost, so she’s able to pull off quick and powerful Combo Bursts. Her Purple Fighter Boosing Z-Ability means she Synergizes perfectly with this Team. It’s also worth noting that she's a Sagas Warrior, so she benefits from SP SSJ Broly PUR’s Z-Ability too. The release of SP Perfect Cell YEL put Purple Color Counter in a very unsafe spot, as he eats Purple Fighters for breakfast. Overall, the Regeneration Team around him is very hard to play against for a Team without Supportive or Defensive Abilities such as this one. 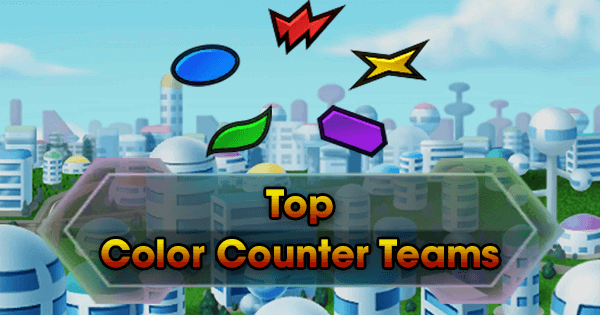 The release of SP Saiyaman 2 RED made this Team stronger and while she doesn’t bring the utility it needs, she Synergizes so well with Purple Fighter that she revolutionizes the Color Counter’s common Team formula. Normally, the off-color Fighter doesn't get many Z-Buffs and just serves to protect the other Fighters from those that counters them. 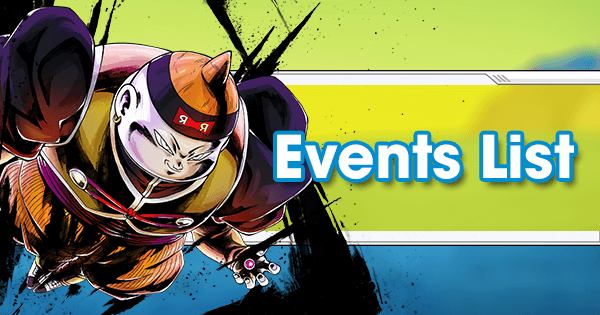 This is not the case for SP Great Saiyaman 2 RED, who can inflict serious Damage for having Purple Teammates and is Buffed by a total of four Z-Abilities. These factors increase the Team’s overall Synergy and consequently, make its performance more consistent. 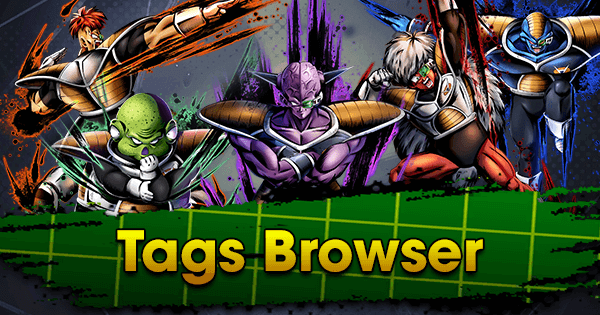 Regarding the Purple Fighters on the Team, the exclusion of SP Turles PUR from the core Team might be surprising, but SP SSJ2 Vegeta PUR is very important. 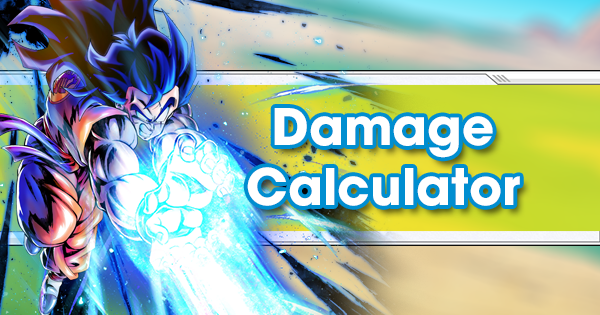 Against Color Counters, Players often try to defeat the off-color Fighter first to expose the color weakness of the remaining Fighters, but this is when SP SSJ2 Vegeta PUR is strongest through his Crisis-like Unique Ability that gives him a Massive Damage Buff and Health Restore. 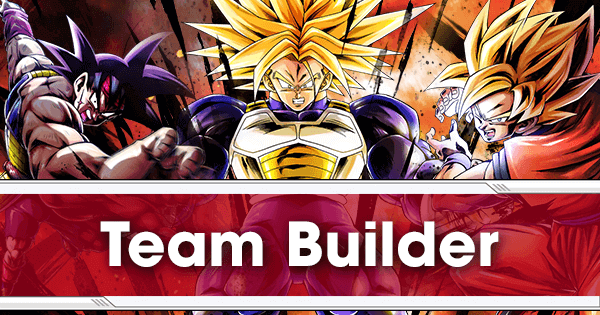 SP SSJ3 Goku PUR's purpose on the bench makes him a great alternate against Regeneration Teams because of his Anti-Regeneration Unique Ability. 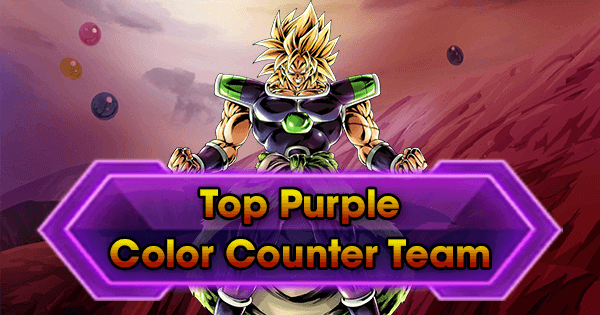 To make things clear, SP SSJ2 Youth Gohan RED is a very good Fighter for Purple Color Counter, and the fact that he can be paired with Purple Goku variants further increases his potential value, meaning it's best to bring him in when SP SSJ3 Goku PUR is also on the core. Additionally, he has a Cover that reduces Damage received and specifically reduces his own Damage received from Regeneration Fighters by 20%. 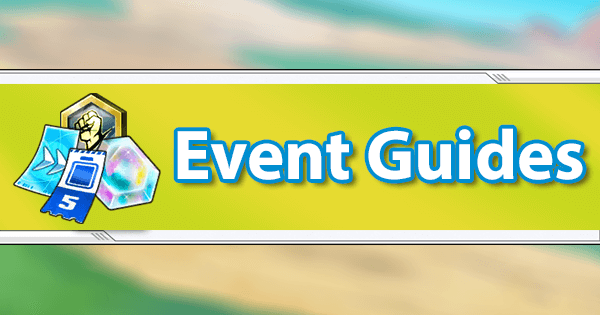 If a Teammate has been defeated, his Main Ability removes his own unfavorable Element factors and since he has an overall monstrous Offensive toolkit, he's a great off-color Fighter that is hard to defeat. 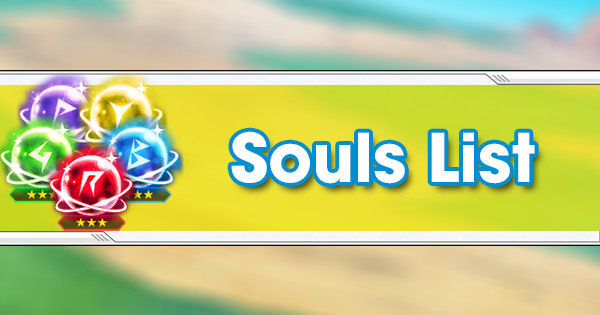 So why isn’t he on the main core? 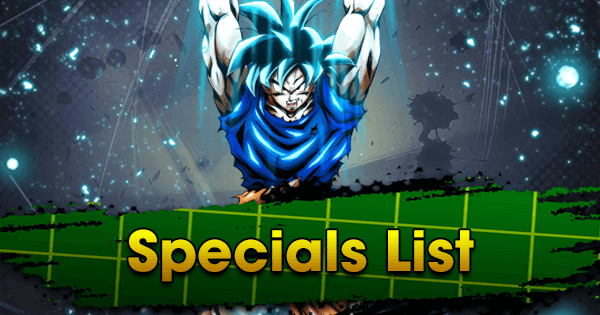 Well for starters, he requires a Goku variant Teammate to perform at his best and secondly, his Synergy with the Team is low. Conclusively, this Fighter outperforms SP Saiyaman 2 RED against Regeneration but which isn’t enough to justify making him the first choice. If SP SSJ2 Youth Gohan RED is on the Team, then the presence of SP SSJ3 Goku PUR is mandatory in order to make the former’s Ultimate Move much stronger. 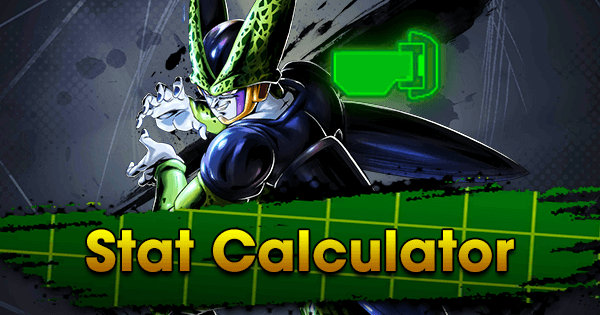 While he’s glass-cannon, this Fighter’s Offensive toolkit is still amazing and his Anti-Regeneration Unique Ability makes him inflict even higher Damage against one of the best Teams in the Meta. The fact that he’s a glass-cannon isn’t even that big of a problem when he’s paired with SP SSJ2 Youth Gohan RED, as he’s meant to get defeated to make his son stronger. 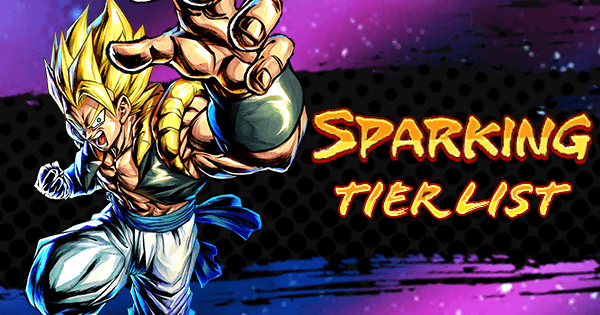 SP Turles PUR fits well in this Team because he's a Sagas Warrior and has a great Z-Ability. 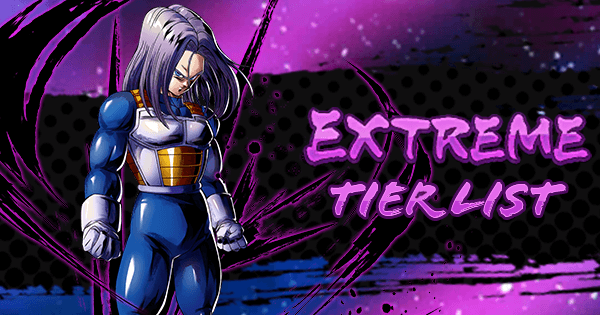 Other than that, he’s very durable in the first 35 timer counts of a Match thanks to his Assault Unique Ability and an Extra Move that can potentially heal him or give some very useful Boosts. While his Damage output isn't high, his Anti-Son Family Unique Ability increases it against a fair amount of Fighters. He’s a decent option for the off-color role if every other Fighter is also a Sagas Warrior so he can Buff them with his Z-Ability and "Chaining Power" Unique Ability. In fact, he would fit very well even in the current Team but SP Saiyaman 2 RED does higher and more consistent Damage. He’s a decent choice when every core Fighter is a Saiyan. 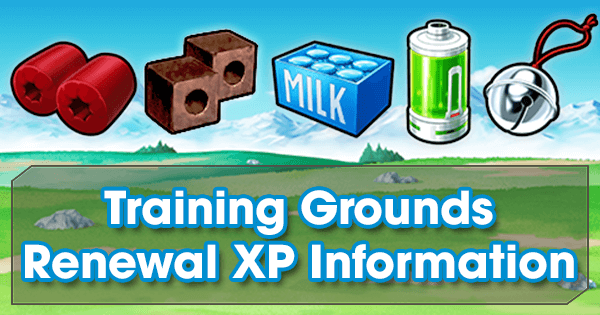 He's a great choice for Players who want more Defense Buffs. 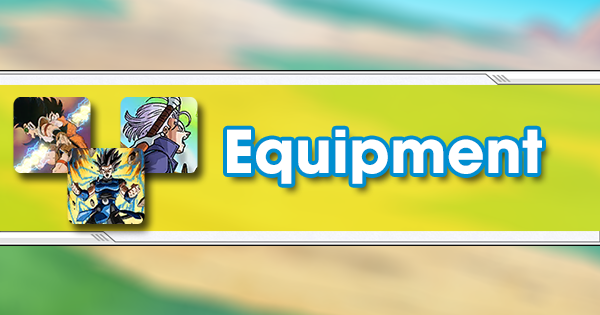 He provides two serviceable Boosts, but they are more for Ranged Fighters.